Seeking an experienced Brewer with adequate training to execute the entire brewing process. Seeking a Packaging Technician who will work alongside our brewing/production team and be responsible for managing all packaging operations. 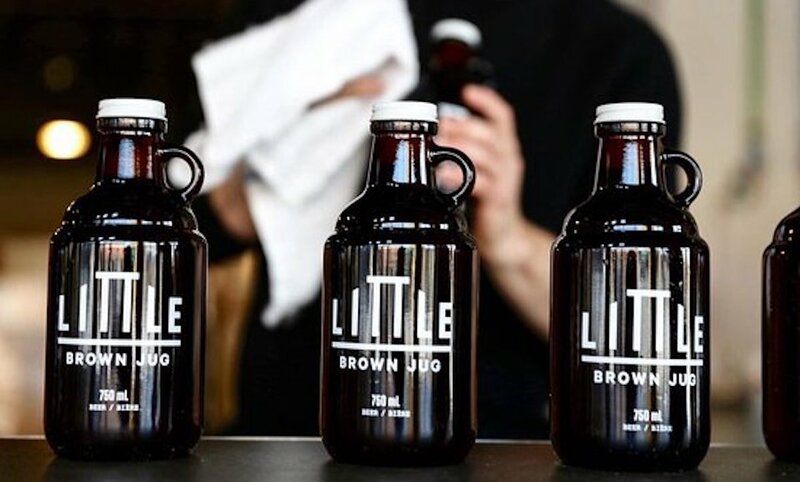 If you are interested in joining the Little Brown Jug team, please submit your resume – along with a cover letter identifying the position in which you are interested in. JustBeer is looking for a spring/summer intern who is enthusiastic about digital media. Do you happen to like beer? Are you hoping to score experience working in a leading digital media company? Are you also a talented writer? If so, this opportunity may be for you. A Call for Bloggers and Writers – Become A Guest Writer For JustBeer! Just Beer gathers and organizes beer-exclusive topics in an effective way for community members to immerse themselves in beer content and culture from around the world. This is your opportunity to be part of this incredible community of writers and beer enthusiasts.